As organizations continue to invest in big data, the challenge is less about the data itself, but on the algorithms that turn data into business value. Python is becoming the universal language for unlocking the power of big data, as leading companies adopt Python to drive advanced analytics, build machine learning models and operationalize results into powerful web applications. 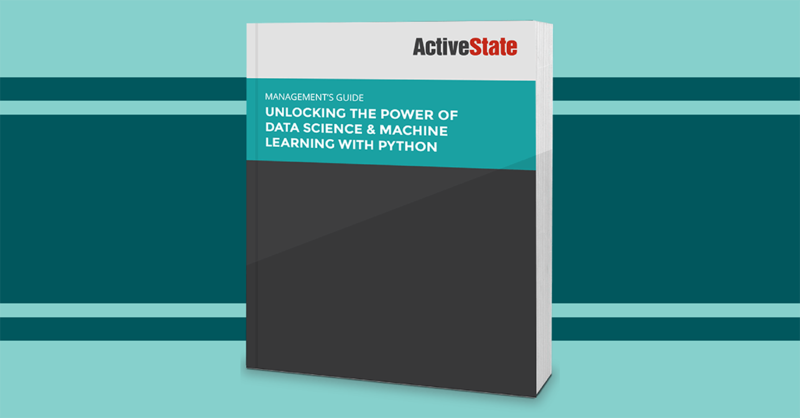 This guide provides an executive overview of how you can implement Python for your team’s data science and machine learning initiatives.